Reflection | Marriage Year 5. Five years married to my best friend. Every year is a gift. This past year has brought joys, adjustments, and moments of exhaustion. 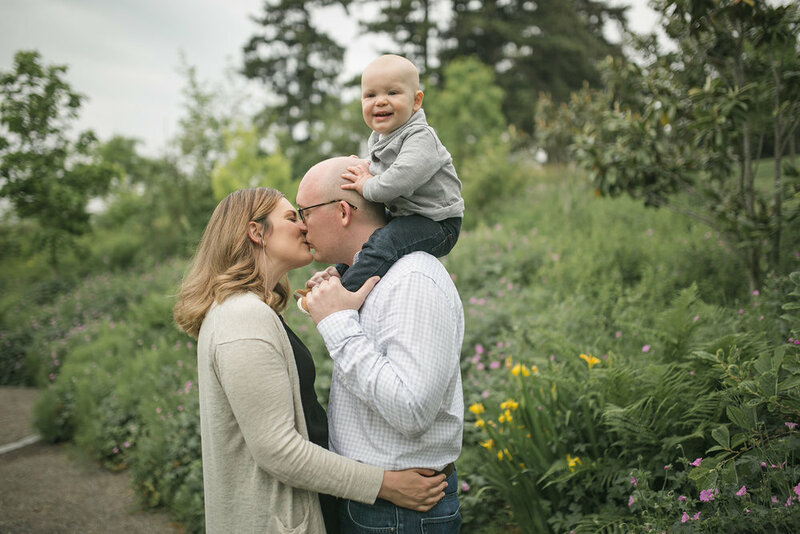 We began with a three-month old baby... now he’s a 15-month old toddler and always on the go! Date nights (and babysitters) are invaluable. Good sleep is a game changer... get a king mattress! Embrace the tension between the schedule and the spontaneous. It’s ok to relax some previously held standards (e.g. clean floors). Family photo shoots are well worth the investment. Be intentional and savor time together. Cheers to the adventures that await in marriage year six!